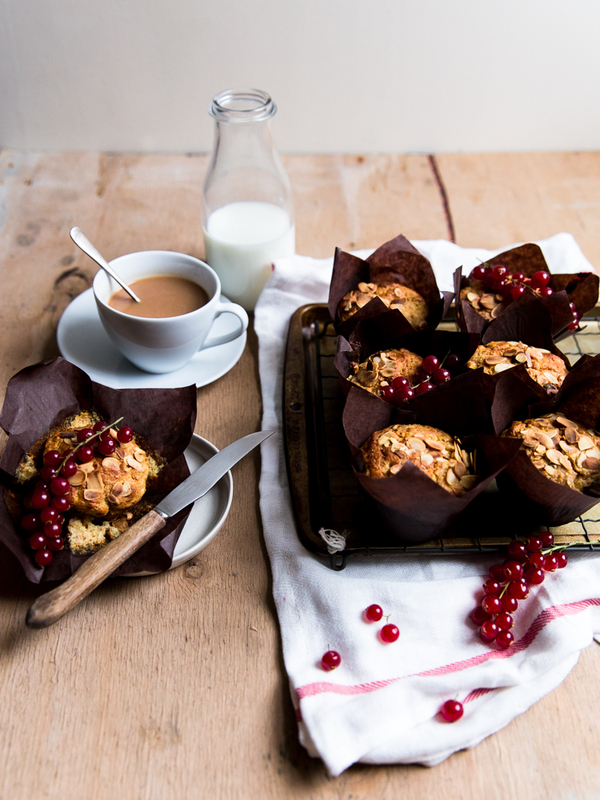 Breakfast muffins to go, the perfect make ahead breakfast for a hectic week. They might just help you survive the Christmas madness! Today is the day I celebrate pumpkins as part of the #virtualpumpkinparty extravaganza! My contribution comes in the form of breakfast gluttony, pumpkin pancakes. 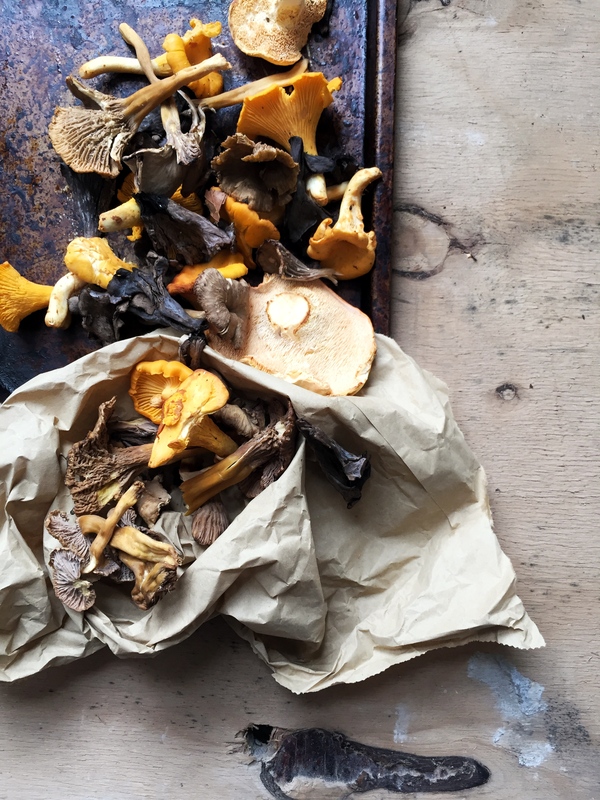 This mushroom recipe isn't exactly groundbreaking but I've been enjoying it for years, sometimes as breakfast and sometimes as lunch. Always delicious, and I wanted to share it with you. Weekday breakfast just got interesting! As much as I love porridge, I needed to switch up my usual breakfast routine with something different. 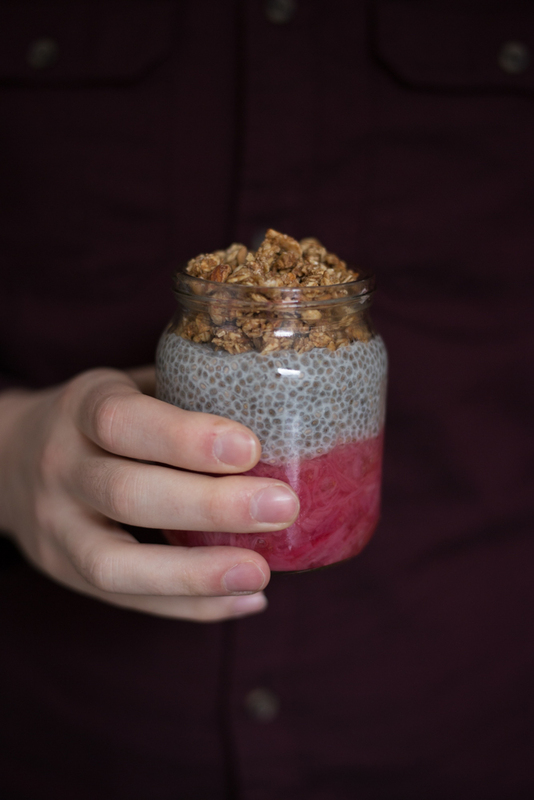 I've used seasonal forced rhubarb as a base, with addition of chia seed pudding and granola. 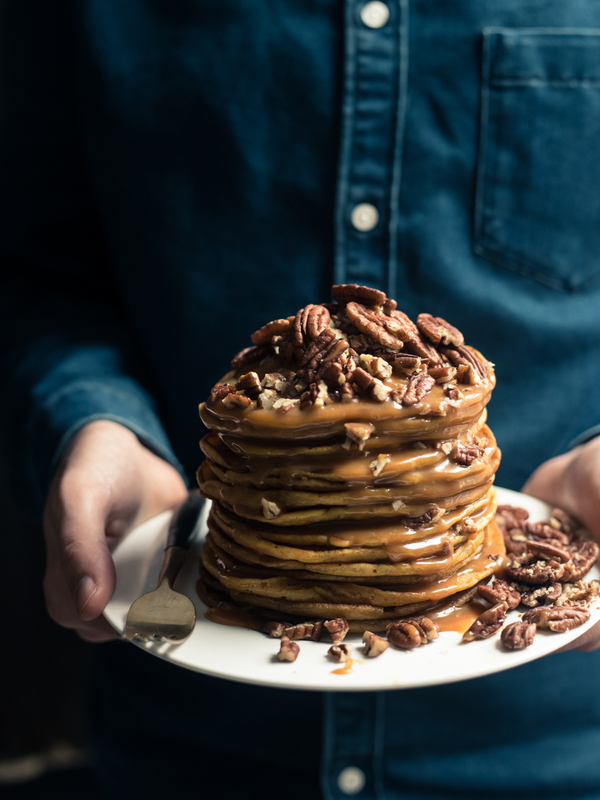 These do need to be made ahead the night before but I promise you'll thank me for it when breakfast is already waiting for you in the morning.